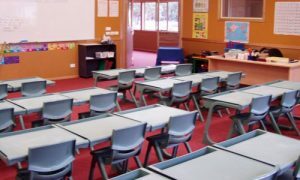 Accommodating a large number of students for set periods of time, educational facilities can become breeding grounds for fast-moving diseases if the building is not managed properly. 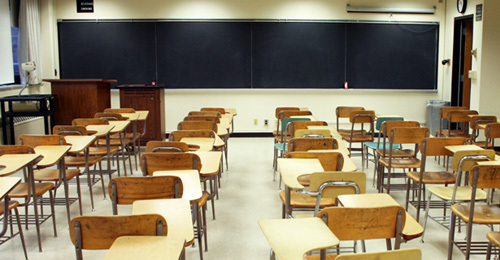 In todays environment, proper school cleaning and maintenance are critical to a school’s safety and daily operation. 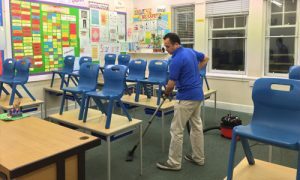 Nationwide Cleaning goes above and beyond to ensure the impeccable cleanliness of your school. With a clear understanding of your concerns and challenges, we provide cost-effective programs backed by unparalleled service. In the competitive private school industry, aesthetics play a large part in the decision-making of prospective students and parents. With Nationwide Cleaningyou can be confident that your facility will always meet the cleaning standards you have set for your institution.